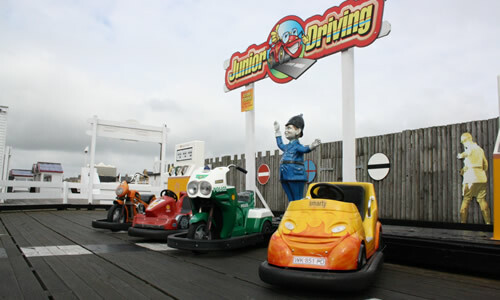 You&apos;ll find loads of fun things to do dotted around the Pier. 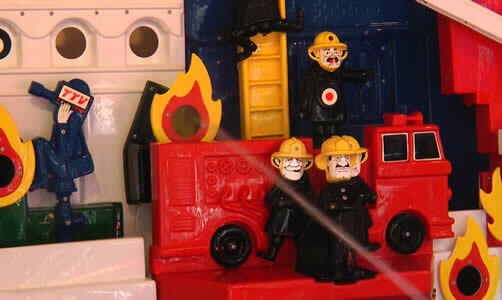 Use the water guns to hit the targets and put out fires, but be careful - sometimes it squirts back! 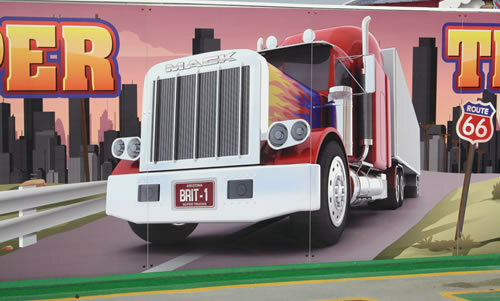 Radio controlled fun - test your skills as you hitch up a trailer and guide your truck through obstacles. Let your child take the wheel on the Junior Driving. These ride-on bikes and cars are suitable for children aged 3 and up. 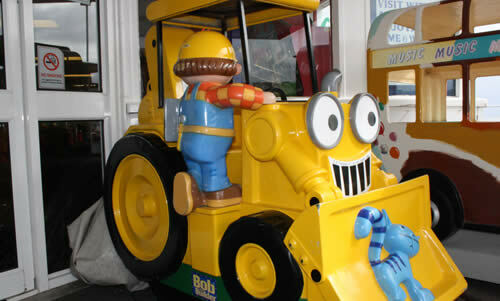 There are loads of coin operated Kiddie Rides located around the pier - ride the Play Bus, get a lift from Bob the Builder, go on an adventure with the Tweenies, Noddy or Brum and many more.